What’s After the Day After Tomorrow? Abrupt Climate Change: Should We Be Worried? Interested in Helping us Study Rivers? 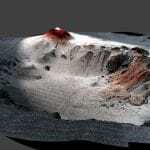 How Old is that Volcano? Citizens, sailors, and scientists have observed the seas for centuries, first from the shore, then from ships and submersibles, and recently from satellites. 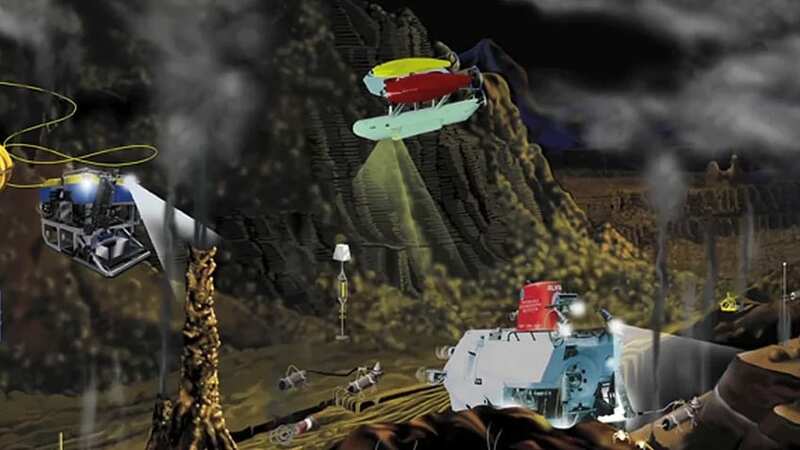 Along the way, scientists and engineers learned that they could sometimes leave instruments in the ocean, secured by wires, buoys, weights, and floats. 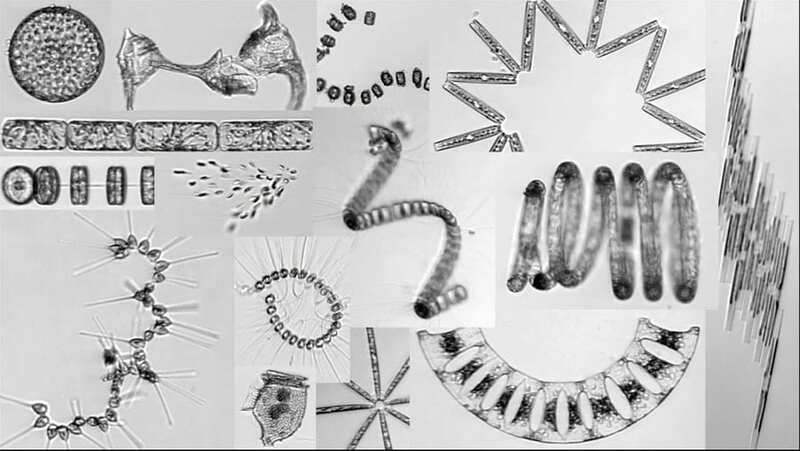 Each new attempt has advanced our understanding of the ocean system and its interaction with the rest of the planet. 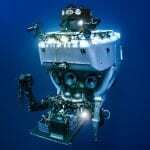 The next big leap will take the form of ocean observatories—suites of instruments and sensors with long-term power supplies and permanent communications links that can feed data to scientific laboratories in real-time. 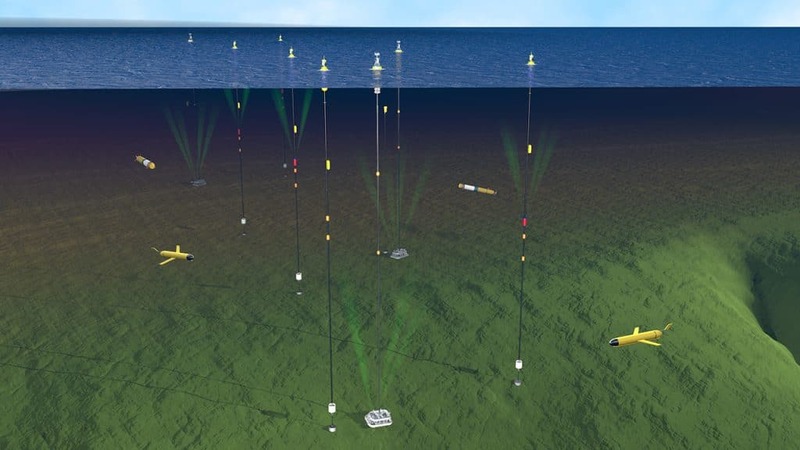 Motivated by advances in computing, telecommunications, and marine architecture, researchers no longer want to just observe the ocean for short periods in small places. They are thinking big—tectonic plate big, ocean basin big, global system big—and long-term. 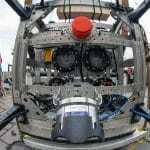 Ocean observatories are designed to ask fundamental questions about how the planet works. 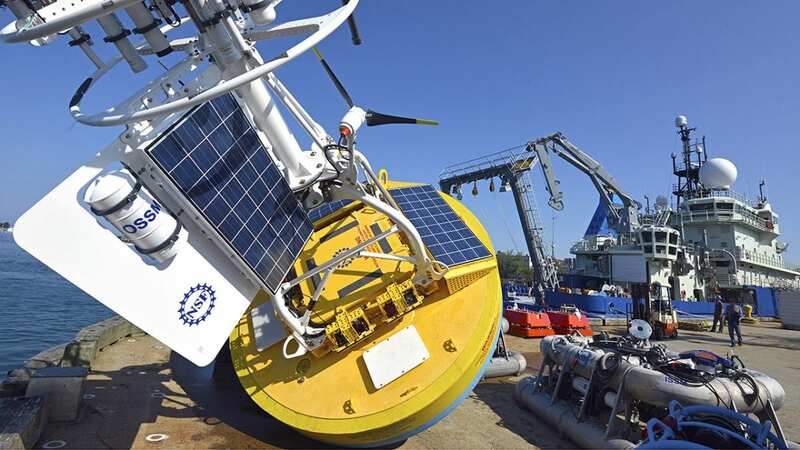 They will use novel technologies and techniques such as satellite communications, acoustic modems, and fiber-optic cables stretching hundreds of miles across the seafloor to ask questions of the planet that cannot be posed by short-term expeditions. Ocean scientists plan to maintain their observations over months and years to study how the Earth, ocean, and atmosphere evolve and interact. 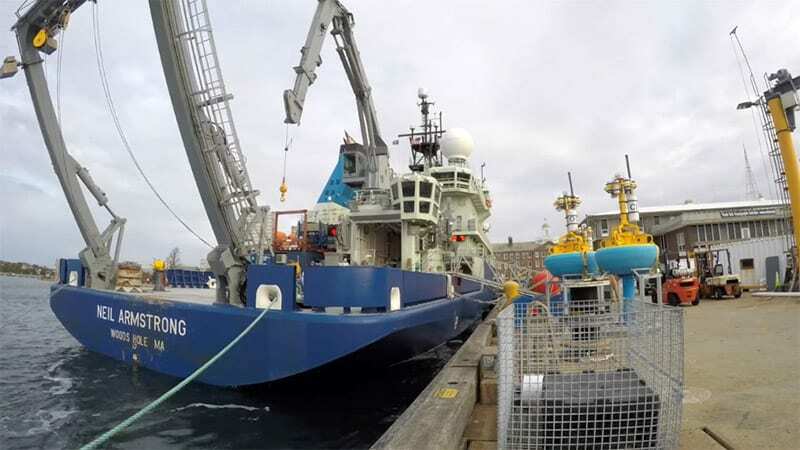 They want to ask questions that cross scientific boundaries, such as how ocean chemistry affects biology or how the geology on the seafloor affects the physics of flowing water. 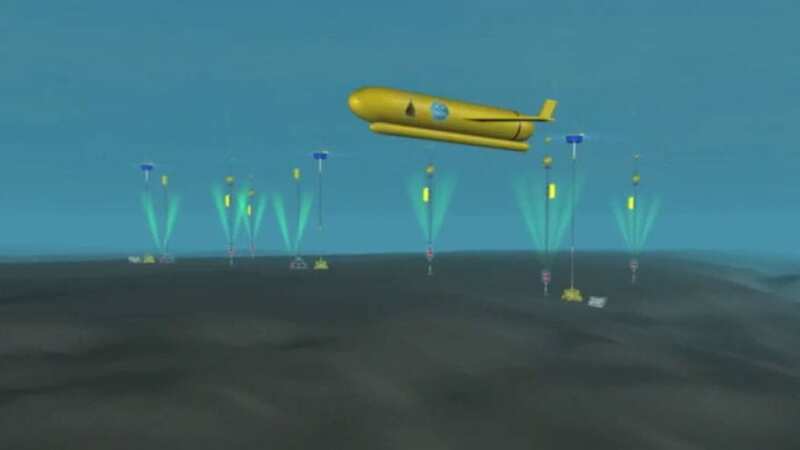 Observatories will allow scientists to adjust their experiments and talk to their instruments from hundreds of miles away in shore-based laboratories. This capability will also allow researchers to share what they learn in real-time with scientific colleagues, policymakers, educators, students, and the public. What makes the shelf break front such a productive and diverse part of the Northwest Atlantic Ocean? 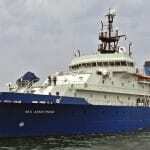 A group of scientists on the research vessel Neil Armstrong spent two weeks at sea in 2018 as part of a three-year, NSF-funded project to find out. 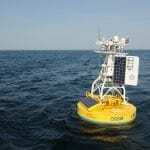 Ocean Robots: What is a Robot?